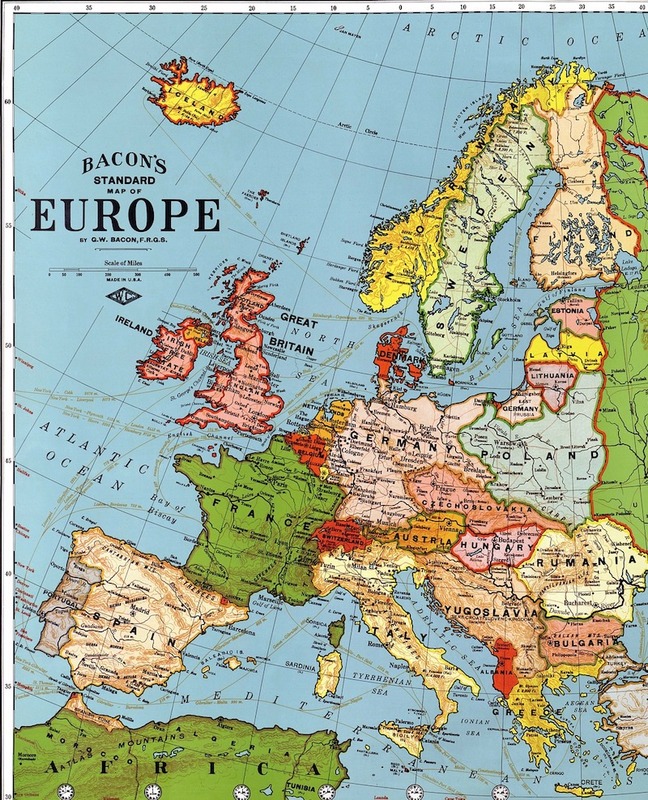 Germany’s medical cannabis program has experienced tremendous growth over the past year or so. In some ways, the German system has been a victim of its own success as patients have experienced shortages and too high of prices. Thankfully, for many patients, their cannabis is covered by their insurance providers, but prices are still too high and there is a lack of a variety of strains to alleviate their particular medical conditions. 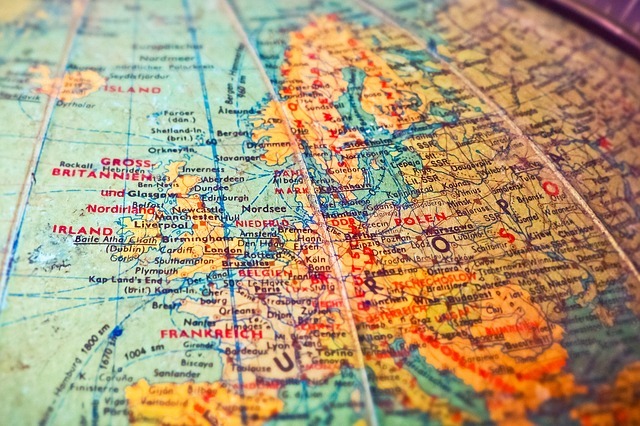 Relief was supposed to be on the horizon, with German authorities awarding cultivation licenses to in-country companies for the first time, as the EU power currently imports cannabis from Canada and the Netherlands. More cannabis cultivators will increase supply and improve options as German companies will be in a better position to react to the demands of patients than foreign companies. However, the bidding process for cultivation licenses was declared faulty, setting back the selection process. It will be interesting to see how the new cultivation license process plays out. Allowing German companies to provide for their own country’s patients will be a win-win for all involved. Companies will create jobs and generate revenue as patients (and their insurers) will see lower prices and, most importantly, sick and disabled Germans will have the ability to find more strains that will meet their medical needs. Learn the latest about medical and adult-use programs in the United States and around the world at the next International Cannabis Business Conference in Portland, Oregon, this September 27th-28th. 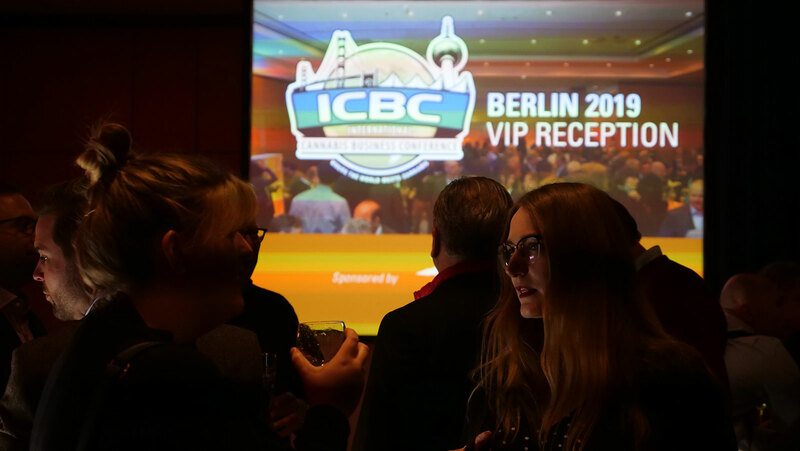 After Portland, the ICBC has already scheduled events for 2019 in San Francisco (February 7th-8th), Barcelona (March 14th), and Berlin (March 31st-April 2nd).